Oh, the Life: "Mad About A Man"
Where to Start...I fell behind a little on my blogging the last few weeks. What am I thinking? ?...oh wait maybe it has a little something to do with this thing called Love!! Everyone is getting hitched and partying...and I am not missing one part!! 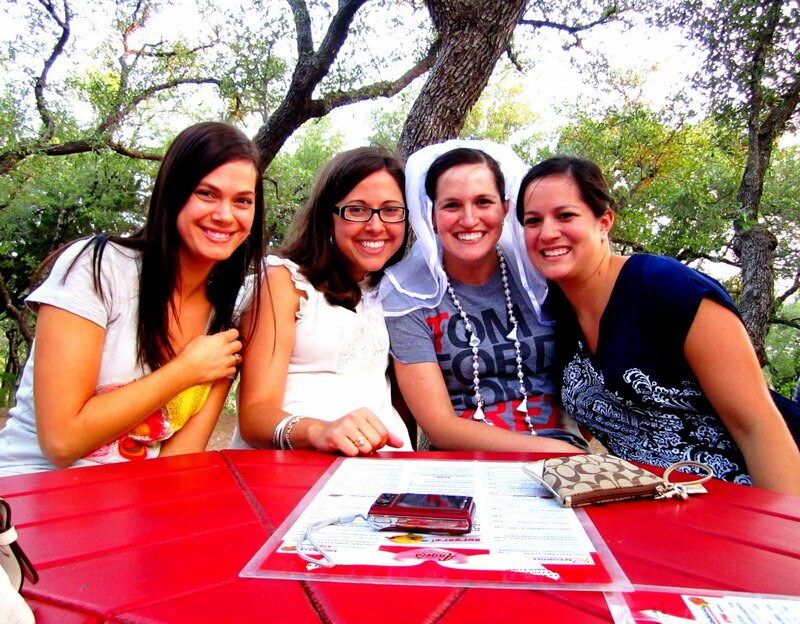 :) Resuult: lots of driving, fun, smiling, and seeing friends! Only bad thing is Rocky has been at his Aunt Brandi's for 2 weeks now and I wont see him for another 2:( Josh and I miss him a lot! We are 3 weddings down and 2 bachelorette/bachelor parties down! 3 more weddings(this weekend, memorial day weekend, & June)to go and then things will slow down...well kind of then our wedding planning starts in full force!! It already feels so much like Summer and I love it! Just wish I was still young and had a "Summer Break"! 2 weekends ago I got to float the river for Jessica's bachelorette party! That was a lot of fun! I really enjoy the river!! 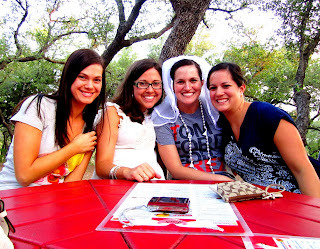 This past weekend was my sister's bachelorette party! We had a "Mad Men" themed party! It was fun! It also included an afternoon at the pool and on the boat at Lake Travis...not too shabby! It was a long fun filled weekend that turned out to be perfect! 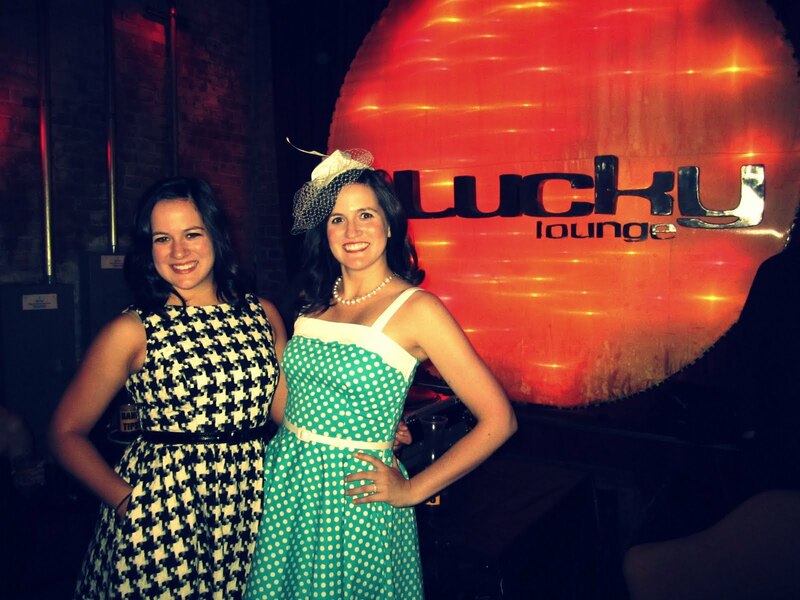 We did a photo shoot and had a professional photagrapher, ate at Sandra Bullocks restaurant, got told we were the best Bachelorette Party they have ever seen, and even got VIP bottle service for FREE at a bar!! :) I am exhausted tonight, but happy to be home! 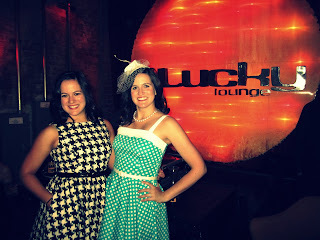 Here are some pictures from the fabulous Mad Men Party! 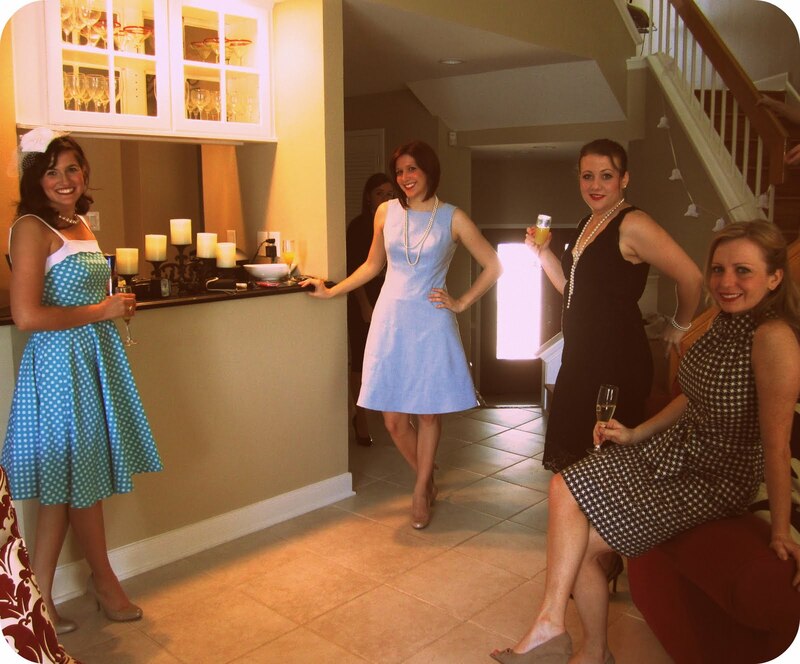 Y'all look so cute in your Mad Men outfits!